Last year Somaliland successfully conducted third presidential election since the second Somaliland President, Mohamed I. Egal, introduced a multi-party system in 2002. In 2003 and 2010 three parties contested the presidential election but in 2017 a new party, Waddani, formed in 2012, replaced UDUB, one of the first Somaliland political parties which was dissolved following controversy over the party leadership after defeat in 2010 presidential election. For the first time in Somaliland electoral history, an incumbent party has won a second term. 40 % of voters voted for Waddani; UCID and Kulmiye garnered 4.17% and 55.10% of votes respectively. This electoral meltdown has not triggered leadership to unseat the founding Chairman of UCID, Faisal Ali Warabe. 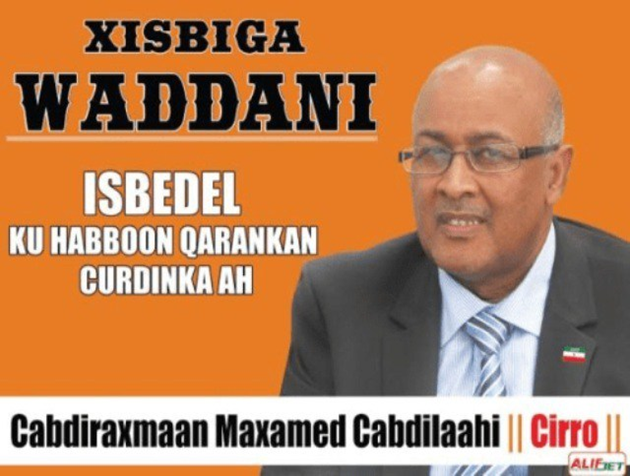 He is the first Somaliland political leader to claim that his subclan voters had voted for his party despite UCID coming third with 17.18% of votes cast during 2010 presidential elections compared to paltry 4% of votes cast in 2017. Election results posed governance challenges for the ruling party in the disputed territories and in constituencies in non-disputed territories won by Waddani party. Waddani won Lasanod, Borama and Badhan constituencies in addition to Erigavo. Those electoral wins have implications for electoral transition in Somaliland. In Somaliland, voters cast their votes for three national parties but people divide politicians into two camps: politicians from the Middle Clan ( Beesha Dhexe) and politicians from Corner ( Darafyada). 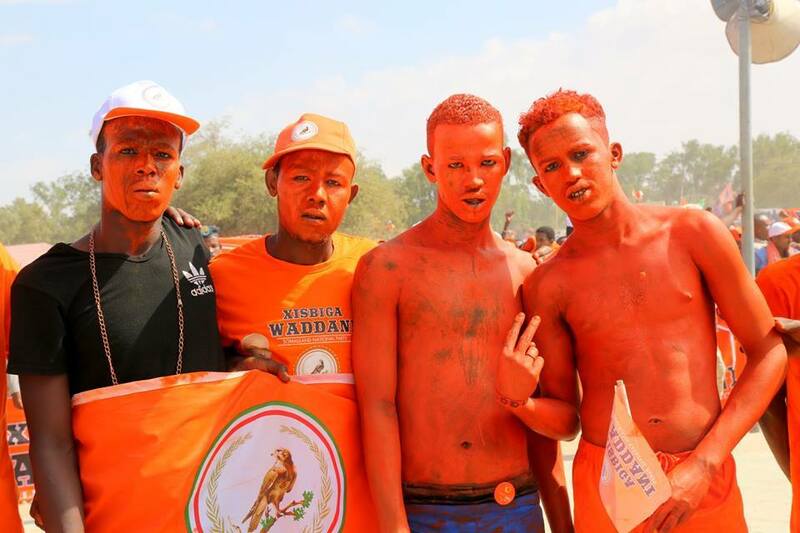 Waddani political programme helped the party win the higher number of votes from social groups who are not affiliated with Waddani Chairman, Abdirahman Mohamed Abdullahi, clanwise. 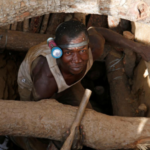 Under Kulmiye inequality, corruption and nepotistic distribution of development aid continue to undermine civic values the multiparty system is expected to boost. The declaration of traditional leaders who held a summit at Ga’an Libah had brought to light issues the Somaliland political class can no longer ignore: cronyism and political marginalisation. Kulmiye-supporting traditional leaders who mobilised voters on purely clan affiliation to ensure the election of Muuse Bihi as the fifth president of Somaliland contrasted with electoral campaigning of Waddani. The plot to weaken political institutions of Somaliland preceded the 2017 presidential election. Two incidents at the Somaliland Parliament can shed light on how Kulmiye, the ruling party has undone achievements chalked up since 2003 when Somaliland held the first presidential election. 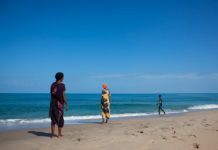 The first incident pertains to the voting on a motion to grant UAE a military base at Berbera. Waddani Party leader stormed out of the session to protest the procedural irregularities of the session. 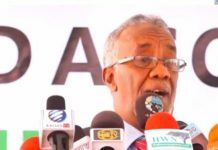 Waddani party and influential members of Somaliland civil society opposed the deal to Berbera military base agreement while Somaliland remains unrecognised. . The second incident involved election of the Somaliland Parliamentary Speaker by MPs. An Analysis of photographic evidence of the voting session showed that the late Abdirahman Talyanle won the vote of the majority of MPs at the session to become the next parliamentary speaker but a parliamentary worker who miscounted MPs had concluded Kulmiye’s candidate, Bashe Mohamed Farah, won the vote. Waddani conceded defeat in order not to jeopardise preparations for the presidential election of last year. 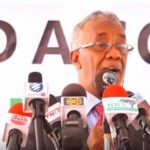 According to the Hargeisa-based Center for Policy Analysis disagreements of Somaliland political parties over the make-up and status of the National Electoral Commission ” can delay preparations” for parliamentary elections. Disagreements on how the electoral commission will run the forthcoming parliamentary elections turns out to be a sideshow given challenges Somaliland is facing: lack of political representation for Somaliland minorities, lower female MPs compared to the Federal Government of Somali, and an unequal distribution of development aid to favour undisputed territories over disputed territories in Ex-British Somaliland. 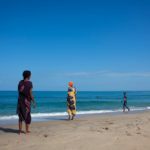 It falls to Waddani to promote policies aimed alleviating conflict-induced underdevelopment in disputed territories and political rights of minorities in Somaliland. While Somaliland political parties are hammering out modalities for 2019 parliamentary elections, a set of governance-related questions have emerged. Those questions pose challenges to Kulmiye. Waddani overwhelmingly won constituencies in disputed territories in Sool and Sanaag. 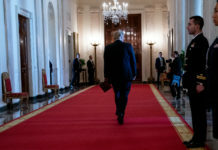 Overall, the electoral turnout in disputed territories was unprecedented. Voters in disputed territories expect Waddani to challenge Kulmiye policies of awarding pork-barrel projects to constituencies won by the ruling party. 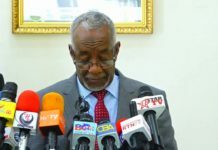 They expect Waddani to take Somaliland government to task for failing to complement and implement the agreement the previous government signed with Khaatumo movement. 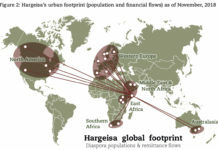 Without addressing the issue of disputed territories in the ex-British Somaliland, there is no point in preparing for parliamentary elections.